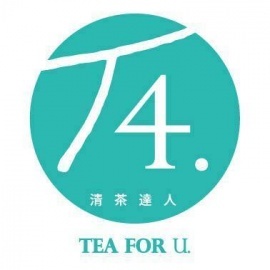 The idea of T4 originated from one warm greeting among peoples — 「A cup of TEA FOR you」Wishing to serve the finest tea in every cup of drinks to the customers. To bring most unique and quality tea brews to our customers. 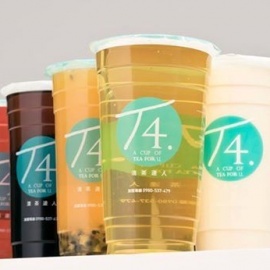 T4 has taken four insistences in our sustainable managerial strategies, that is, Fresh, Fashion, Favor, and Flavor, which composes our unsurpassed tea brews.